Srinagar, Feb 8: Weather improved in Jammu and Kashmir on Friday after the state recieved the heaviest snowfall so far this season, with the Met predicting further improvement by Saturday. 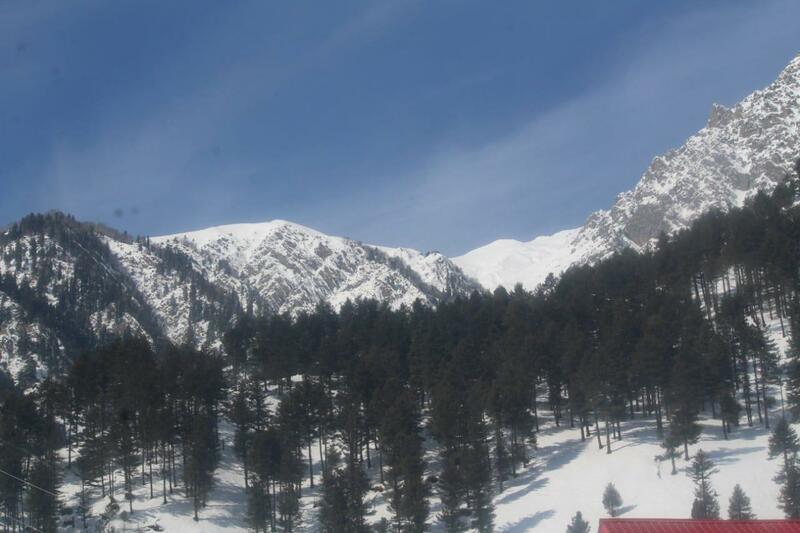 "The western disturbance that caused rain and heavy snowfall is moving out. Weather has already improved and we are expecting further improvement during the next 24 hours," a Met official said. Heavy snowfall in the Kashmir Valley over the past 24 hours triggered avalanches and landslides at various places. In the higher reaches there were seven to eight feet of snow accumulation while in plains there was one to two feet of snow on the ground since Thursday. This has been the season's heaviest snowfall so far, the Met said. People have been asked to be careful snow mounds sliding down roofs. Srinagar city recorded minus 1 degrees Celsius, while Pahalgam minus 4.3 and Gulmarg minus 7.5. In Ladakh, Leh recorded minus 6.5, Kargil minus 16.6 and Drass minus 9.4 degrees Celsius. Jammu city was at 6.1, Katra 5.9, Batote minus 2.5 while Bannihal and Bhaderwah were at minus 0.4 degrees Celsius.